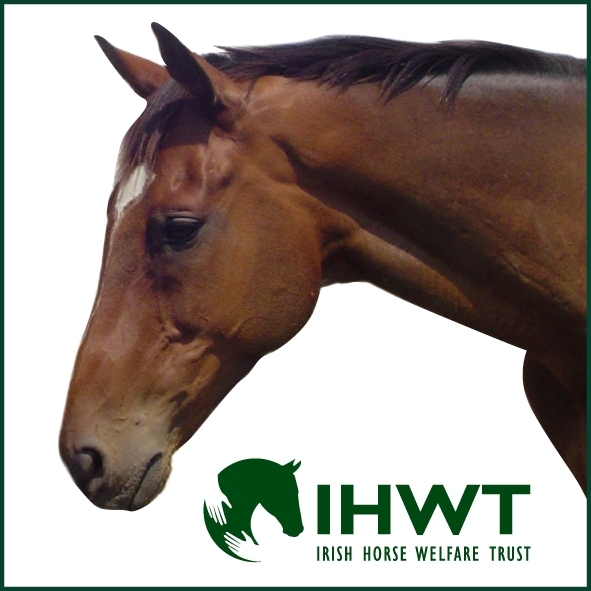 A Pre Cheltenham Night in aid of the National Rehabilitation Hospital Foundation (NRHF) and the Irish Horse Welfare Trust is being hosted by both charities on Sunday 4th March in Stillorgan Park Hotel, Stillorgan at 7.45pm. Sponsored by Betfair, the expert panel includes a very impressive line up: Jessie Harrington (Patron IHWT), Henry de Bromhead, Barry Geraghty, Davy Russell, Barry Orr (Betfair), Noel O’Brien Leo Powell (Chairman) and Tony Mullins. Along with a top panel line up, Matt Chapman (At the Races) and Leo Powell (The Irish Field) will be bringing their professional talents to the event. This expert panel will undoubtedly make for a really entertaining evening full of valuable insights into what’s to come at Cheltenham. Jane Myerscough Chairperson of IHWT explains “I hope all Cheltenham Fans will join us and support us in what will be a really eventful and fun evening. The tickets are super value at €20 per head, which includes finger food and race card, with all proceeds going to IHWT and NRHF”.